My, how time flies! It’s hard to imagine that just one year ago today, we were completing our much anticipated move from 2300 Tupper to our brand new home at the new Montreal Children’s Hospital at the Glen site. That morning, 66 patients were newly admitted and transferred to 100% private rooms. 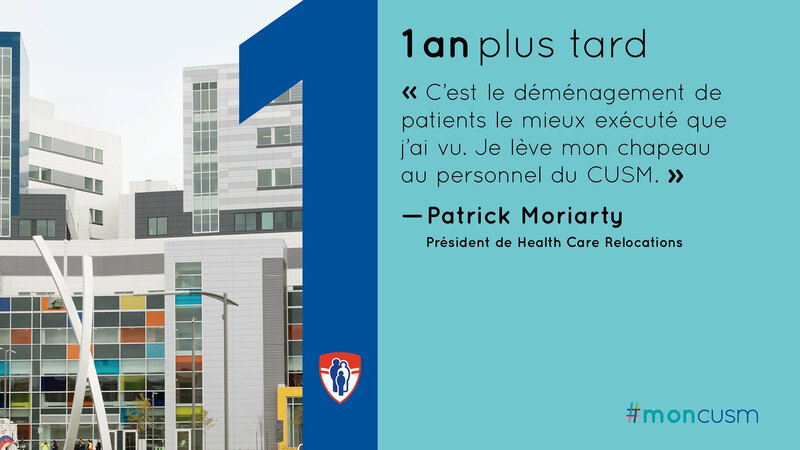 Hundreds of staff members and volunteers helped to ensure our patients were transferred safely and efficiently to our new hospital, and have continued their work to optimize care and improve the patient experience in our new setting. 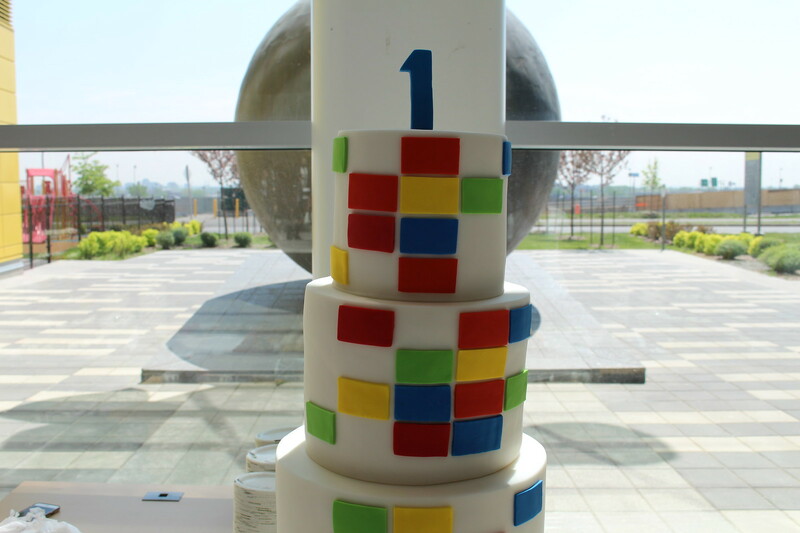 Check out how we marked the 1 year anniversary of our move to our new home with big cake in the P.K. Subban Atrium!